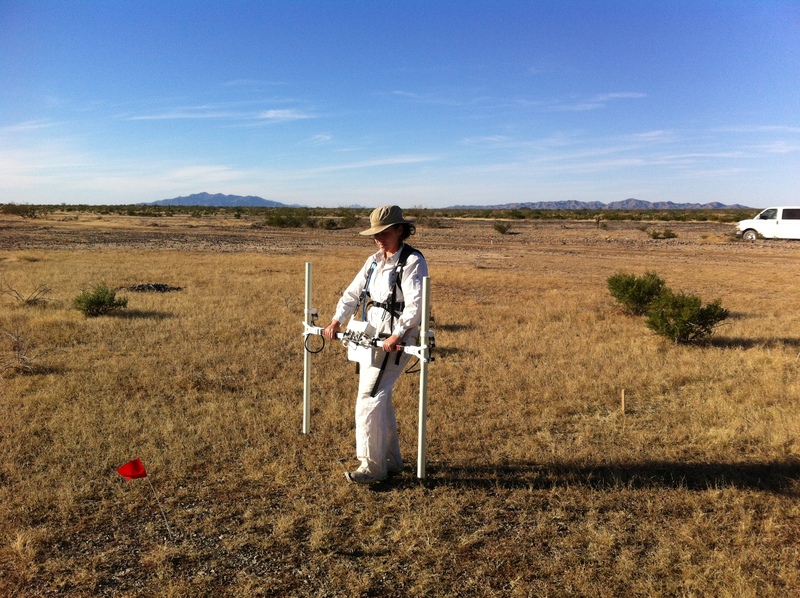 Techniques from shallow geophysical prospection can help archaeologists image various subsurface anomalies without excavation. Magnetic Gradiometry was used at La Playa in order to locate Early Agricultural Period (2100 BC – 50 AD) irrigation canals. This method successfully identified buried canals, cultivation plots, and various water retentions features, thus providing insight into the technology and land management strategies of the earliest farmers of the region. Soils are an indicator of environmental conditions and stability of a landscape. Micromorphology is the microscopic analysis of undisturbed soils and sediments. Intact soil blocks are carefully removed and hardened with resin and epoxy. They are then cut into thin sections for microscopic analysis. The microscopic constituents of the soil tell us about the complex interactions between humans and the environment. 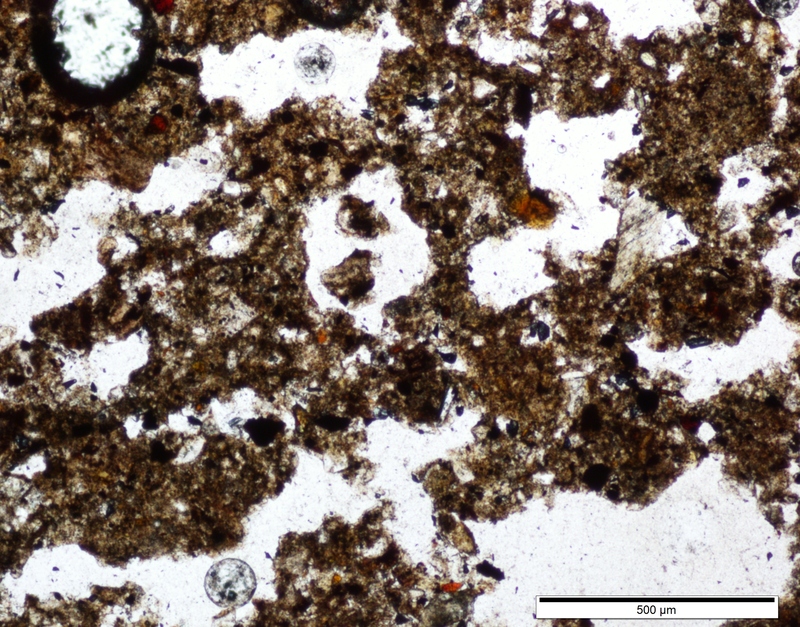 Soil micromorphology can lend insight into the depositional processes at an archaeological site. 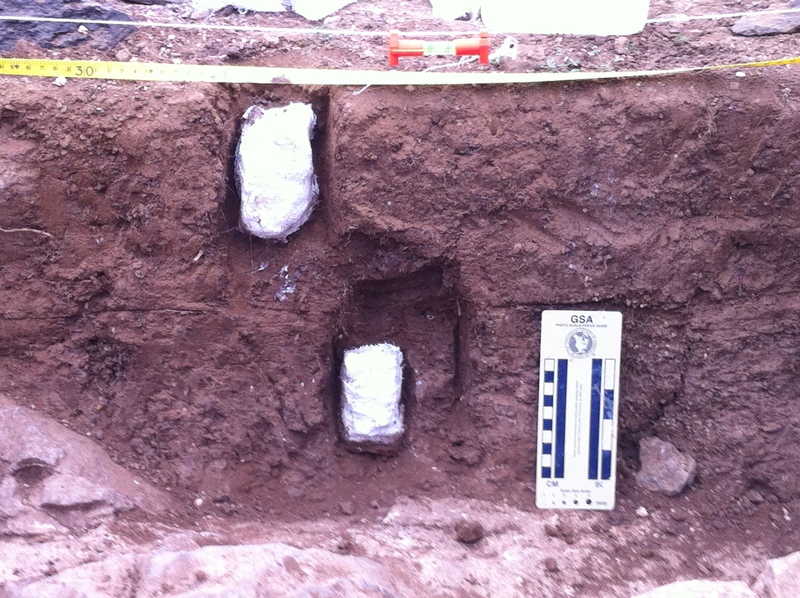 At the El Cementerio site, a Postclassic Period (1000-1521 AD) burial mound, soil microstructure was examined in order to distinguish areas of human construction and natural deposition from the nearby Rio Yaqui.